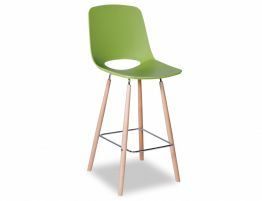 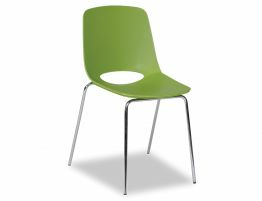 Bring the modern look of the Wasowsky green designer barstool into your kitchen, bar, counter seating or even commercial establishment. 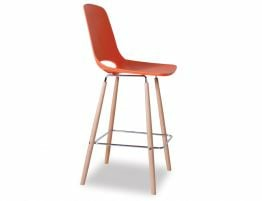 Beautiful design is the culmination of design worthy individual pieces and these barstools offer the perfect blend of designer style mixed with a fresh, modern sensibility. 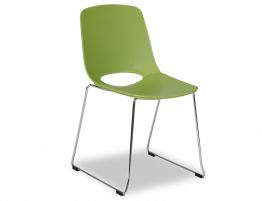 In a host of colours, you can let your imagination dictate your design direction. 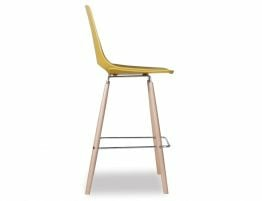 This modern designer barstool range offers an array of bright, modern coloured barstools inspired by the iconic Eames Eiffel chairs from Danish furniture designers Charles and Ray Eames. 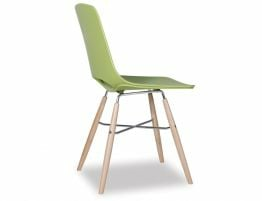 These modern green barstools offer a more current look but retain a bit of the midcentury modern barstool feel with their clever mix of moulded polymer seat and beechwood tapered legs. 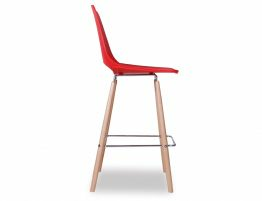 This modern designer barstool is available in two size choices, a 68cm kitchen bench height and a 77cm commercial bar height so whether you need commercial bars furniture or modern barstools for your home, you can find what you are looking for.